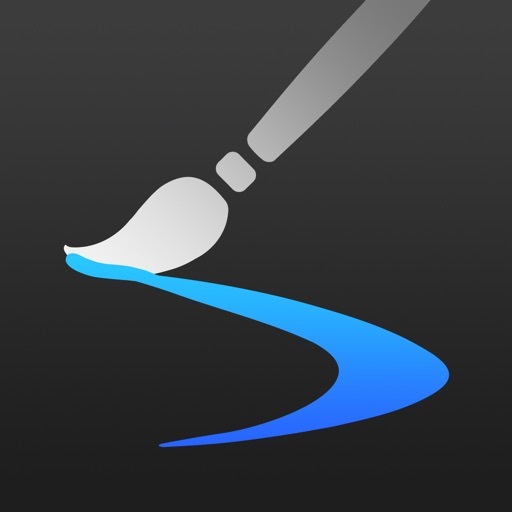 Inspire Pro is the best app to digitally do some oil painting. 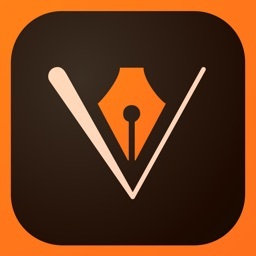 Inspire Pro is a little bit different from the previous apps … this app is an oil painting app. 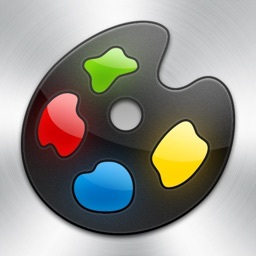 The app includes five different brushes each of which you can load up with different amounts of paint. 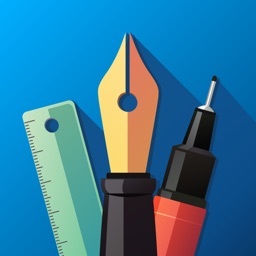 The app features an impressive 1,000 layers of undo/redo support. The app can send photos to Flickr and directly to your photos app. 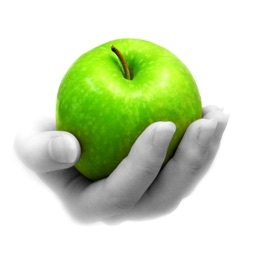 There is a Mac and Windows app available to do some of the larger exports. 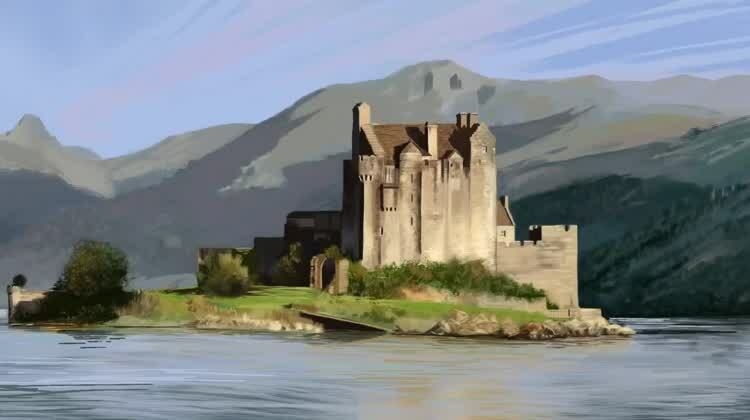 The app can be used to create some pretty fantastic looking paintings. 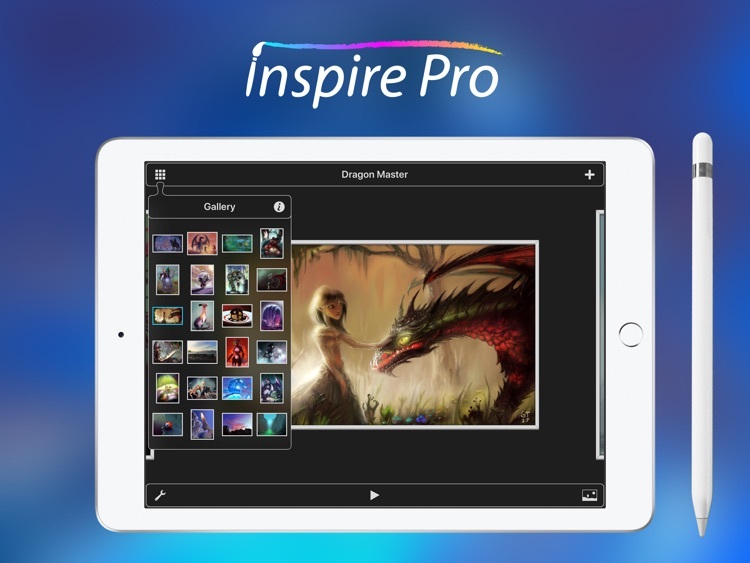 Inspire Pro is in a class on its own and worth a look. 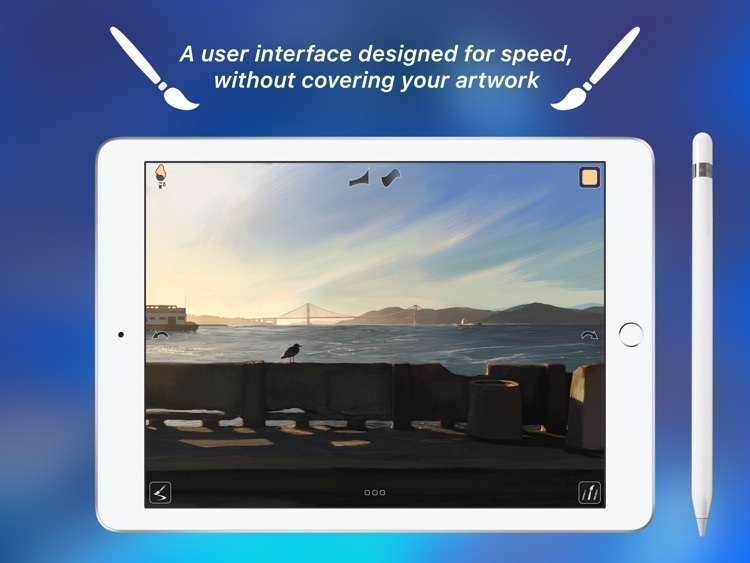 It’s for artists who need a canvas with them wherever they go. 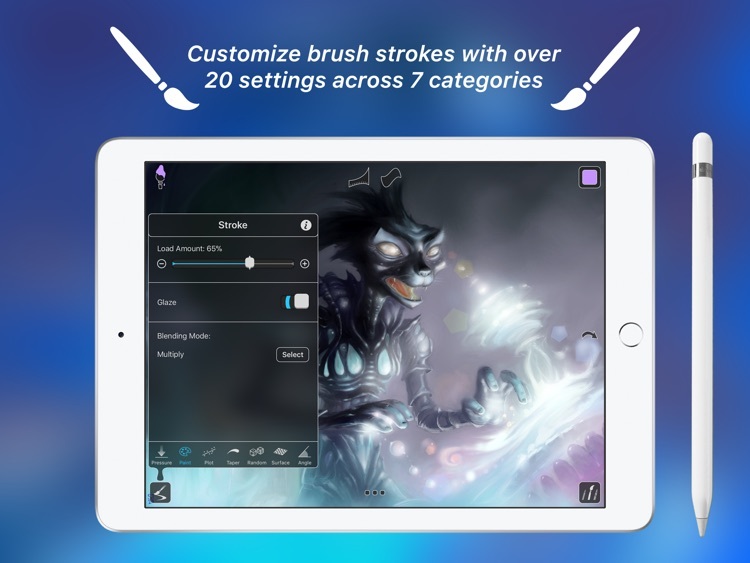 Additional brush sets are available via in-app purchase. 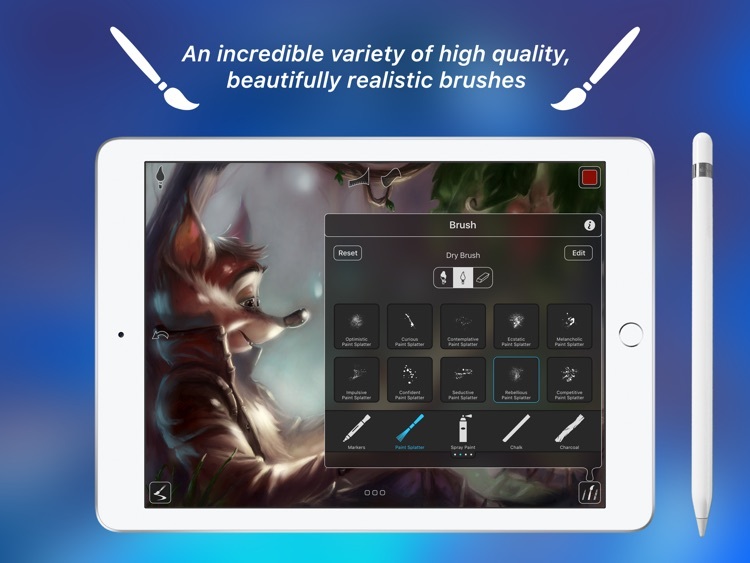 So if you’re looking for some patterns, complex shapes, and charcoal brushes to work with, you’re going to have to spend some money. 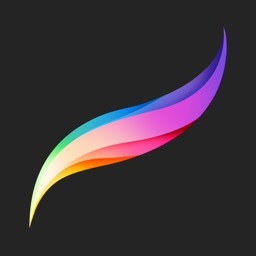 Whether you dabble in painting or are a full-fledged artist, Inspire will truly inspire. 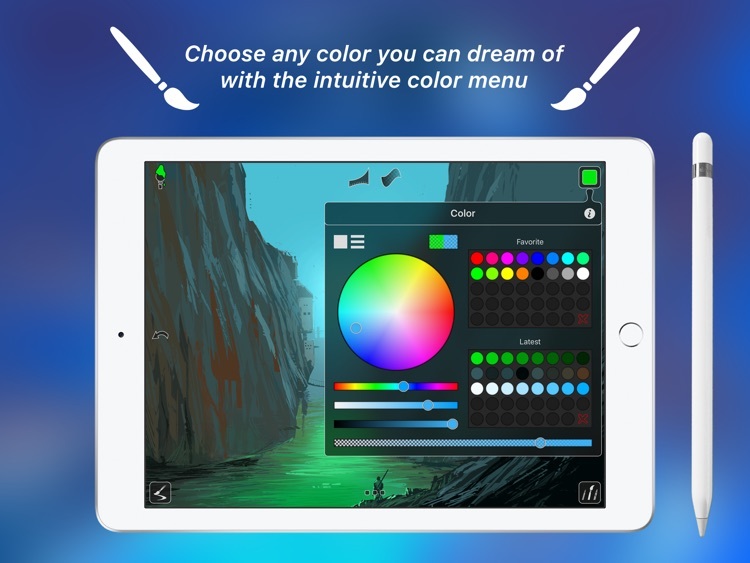 Even though it’s loaded with features, its customizable interface allows you to simply jump right in and start creating without having to go through a massive tutorial. 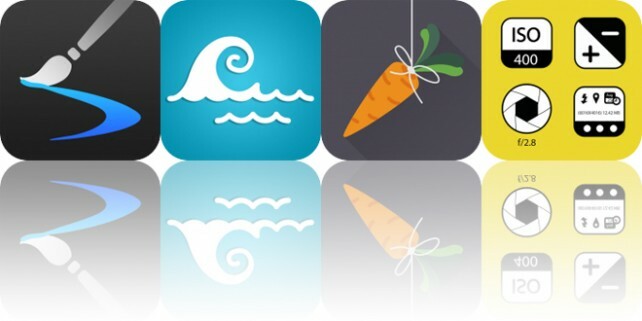 Today’s AppsGoneFree list includes an art creation app, a reference app, and an inspiration app.